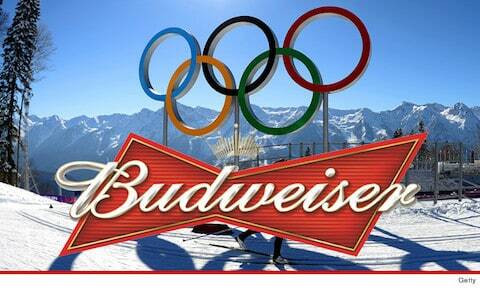 Budweiser has traditionally thrown parties for the Winter Olympics. This year is not the case as the King of Beers has decided not to do so at the 2014 Olympics, stating that they are "not comfortable" with the situation in Russia and are thus not sending any U.S.-based reps to the Games. What is "the situation"? Sadly, it's not the LGBT rights abuses from the government. Instead, "the situation" consists of the terrorist threats that are being aimed at the games due to their location near the Caucasus Mountains and that the Games are taking place on the 150th anniversary of the horrific ethnic cleansing by the Russians of the Circassians who lived there. Given that tourists and foreigners would have to take trains from airports hundreds of miles away to travel into Sochi, and that the train lines have already been the victims of multiple successful terrorist attacks, the concern of Budweiser is entirely sensible.